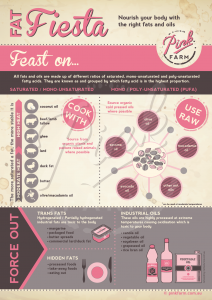 The inclusion of healthy fats in our diet on a daily basis is a major priority for Pinkfarm families. The importance of including traditional healthy fats in the human diet has been the most revolutionary & life changing piece of nutritional information along our food journey. Fat is our friend & we must understand why. We must understand who “fat” is. Not all fats are created equal. Let us enlighten you to the facts about fat. Weston A Price, one of the most pivotal researcher/writers in our food journey discovered that saturated animal fats were a common factor amongst all the primitive cultures he studied around the world in the early 1920’s. In fact, the diets of these people contained 10x the amount of fat-soluble vitamins when compared to a standard American diet. Interestingly, these people displayed impeccable health. No heart disease. No tooth decay. Beautiful straight teeth and well structured jaws. Their high fat diets made them flawless. *they are needed for digestion. *add and retain moisture whilst cooking. Healthy fats are vital for human health, but as children of our times we have been reared in the thick of a ‘Low Fat’ era. We have never, in our lifetime heard a good word about the artery clogging, death sentencing saturated animal fats. We grew up in a movement of brain washing and fear mongering against fats such as butter, lard, tallow, cream & fatty meats. This is a saddening notch in our historical time line; one that will take decades to undo. Fortunately we are in the midst of a massive fat revolution. Research is flooding the Internet with revelations of the misleading and flawed information that drove the low fat era. Modern research has framed the low fat era as the biggest blunder in history and saturated fat is back on the map with a growing nutritional repertoire. 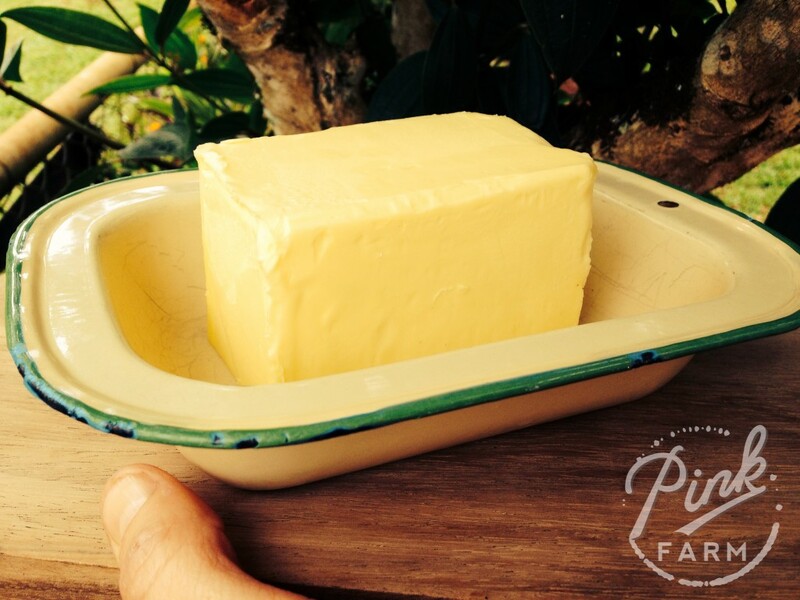 Dietary saturated fat does not cause heart disease. In fact a lack of dietary fat has detrimental ramifications on human health. 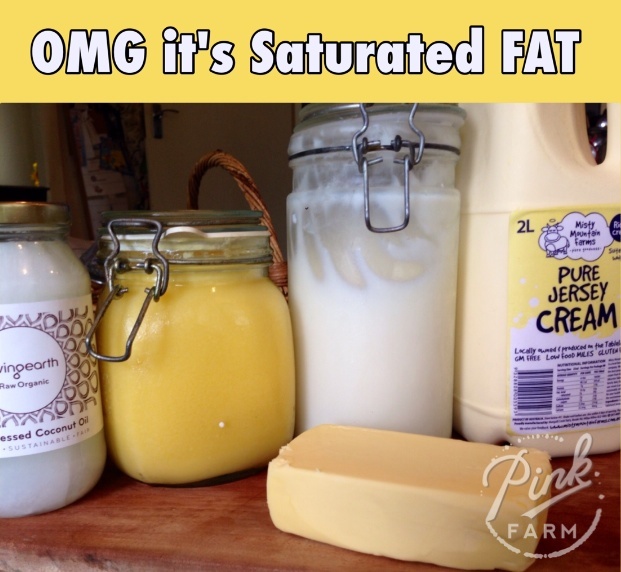 It’s time for traditional fats to make a come back. In gaining a deeper understanding and connection with this powerful nutrient, we have learnt that ‘healthy fats’ are the fats that come from Mother Nature. They are as close as possible to their natural form. They can be made in your home and they are not manufactured in laboratories and factories. They remain stable when subjected to heat. Think butter. It’s whipped cream. 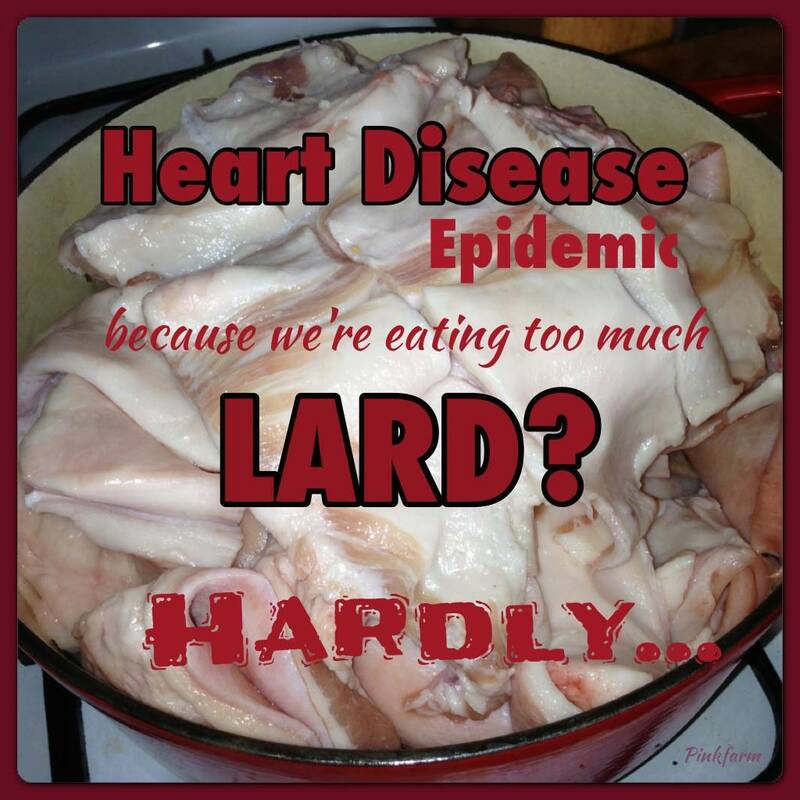 Think lard. 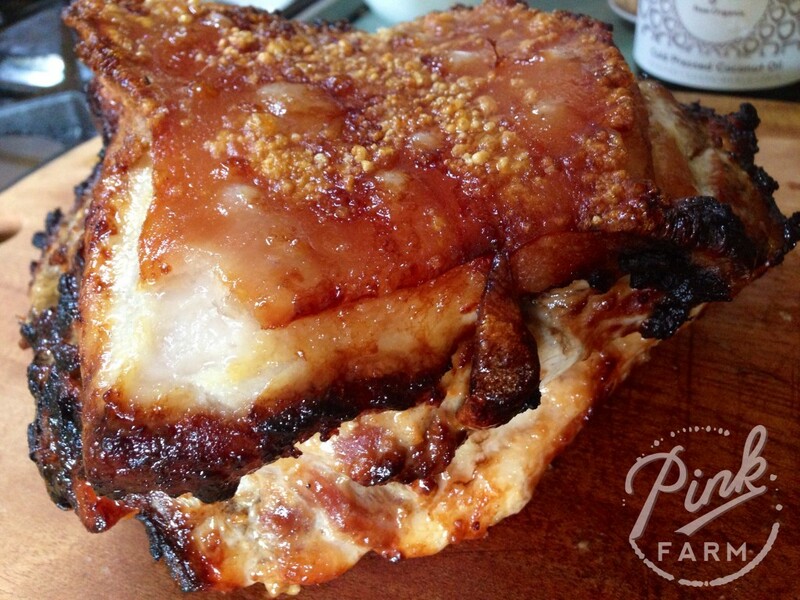 It’s rendered pork fat. Think tallow. It’s rendered beef fat. Think cream. It’s the fat skimmed from whole milk. Think coconut oil. Its cold pressed from a coconut. “Nature doesn’t make bad fats, factories do. Eat natural fats and avoid processed ones” (Shanahan 2009). 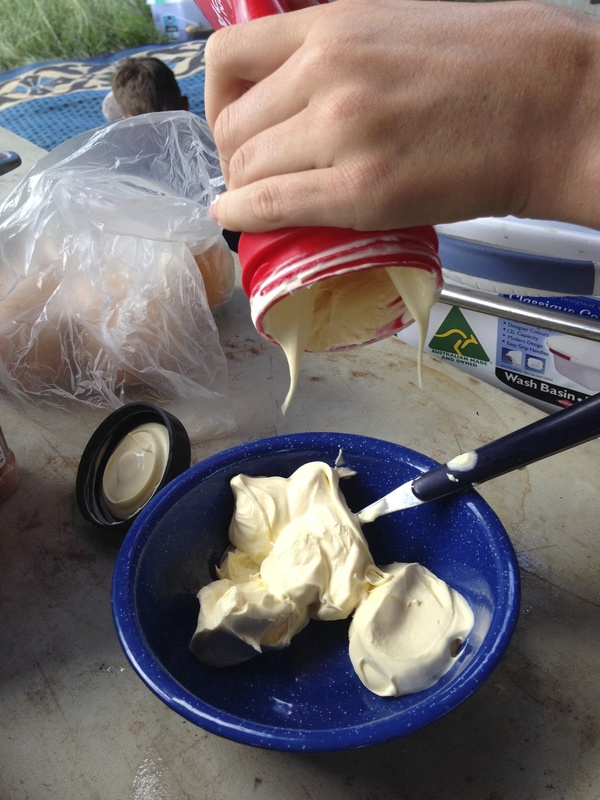 To learn how to render your own tallow or lard read here. When you think about canola oil, soy-bean oil, vegetable oils or margarine the equation does not add up. All of these oils are made and manufactured in a factory. They are subjected to numerous processes involving high heat and bleaching. They are not stable at high temperatures. They are far from their natural state as a seed and they are toxic to the human body. Our ancestors would not have been able to create these oils with their bare hands, but we know that our ancestors could milk a cow for cream and whip it to make butter, and they could render the fat from an animal. The very first chapter in our go to nutritional bible, Nourishing Traditions by Sally Fallon is titled FATS. She challenges politically correct nutrition and debunks the many myths about fat. Fallon highlights the benefits of more fat in our diets, particularly for infants and growing children. However, it is extremely important that the fats and oils we choose and the way we use them must be made with great care. All animal fats must come from animals raised in natural conditions on open, green pastures. Animals raised in feed lots and fed a grain based diet are far inferior on a nutritional level than their pasture raised counterparts. Their fatty acid profile is sub-optimal and they lack nutrient concentration. We must avoid at all costs, processed foods containing hydrogenated fats and polyunsaturated oils and lean towards traditional fats & oils. Eat egg yolks and the fat attached to your meat, along with wild-caught fish & avocado. Include cold pressed olive oil & nut oils for cold uses and go for coconut oil and animal fats for cooking. Lastly, enjoy as much butter as you like and be rest assured that it is a wholesome, and essential nourishing food for you and your family. Pinkfarm celebrates our love for fat with a Fat Fiesta Chart. 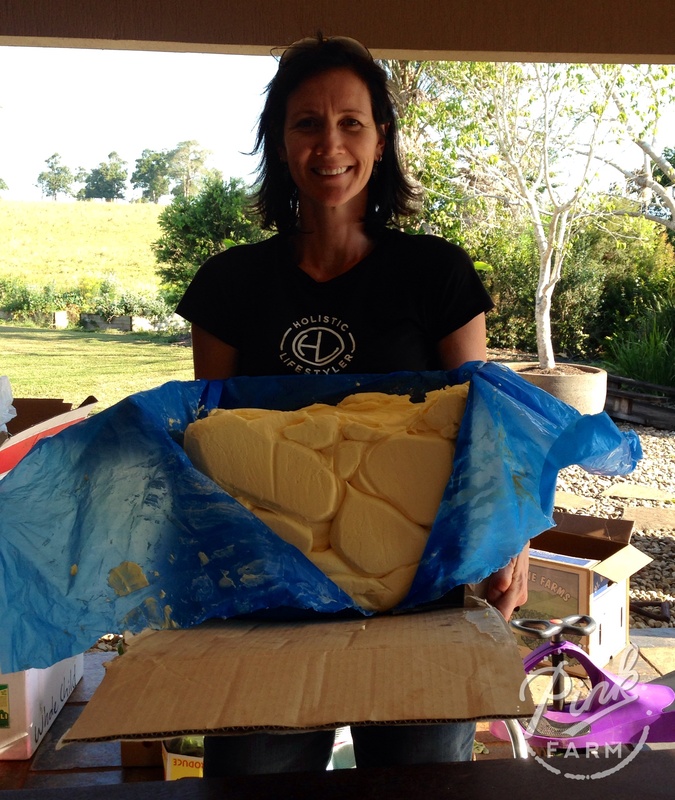 We celebrate the life force that healthy fats, gifted to us from Mother Nature have to offer. 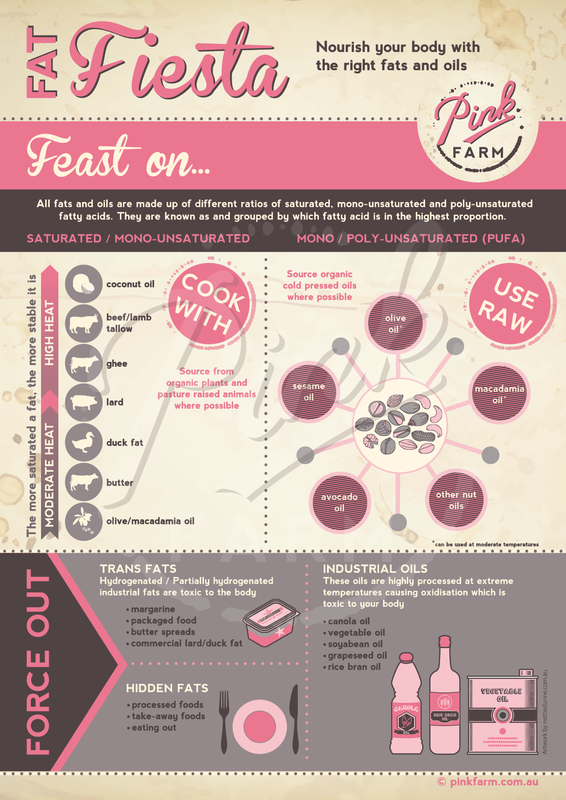 As a result we have created an info graphic chart to simplify and outline the right fats to use and how to use them, and which fats to ditch. Purchase a hard copy or download here.